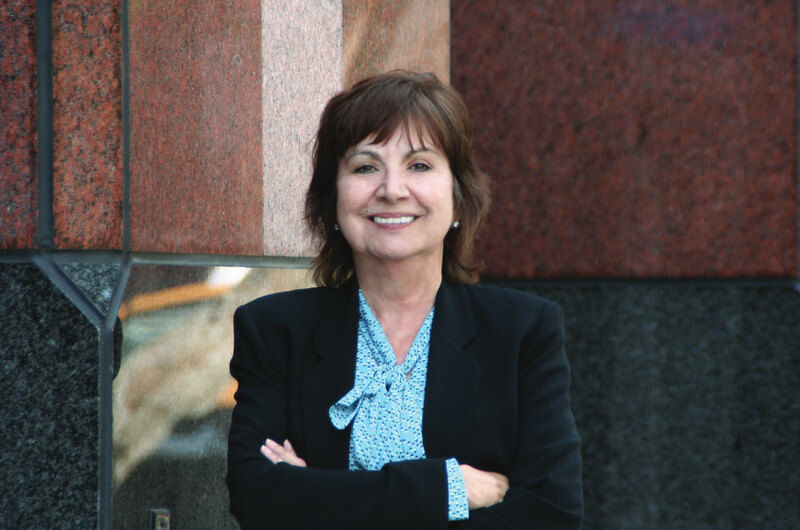 For 28 years Ana Leon has supervised all operational aspects of wholesale and retail disposition projects for both Tiger and our predecessor company, The Nassi Group. Her expertise includes budgeting, bid valuation, logistics, and the on-site supervision of our 100+ Field Merchants. Leveraging this highly-specialized experience, she also oversees many of Tiger’s more complex valuations, with a particular emphasis on consumer goods. Asset categories in which she has particular expertise include apparel, jewelry and grocery. She reviews physical inventories through comprehensive field due diligence, acts as the primary liaison between the appraised company and asset based lender, and is one of Tiger’s key, senior executives who sets final values on asset groupings. Before coming to Tiger, she held such varied positions in the retail world as Store Manager and District Supervisor.